Palmyra Weaving | Is This Too Spicy? 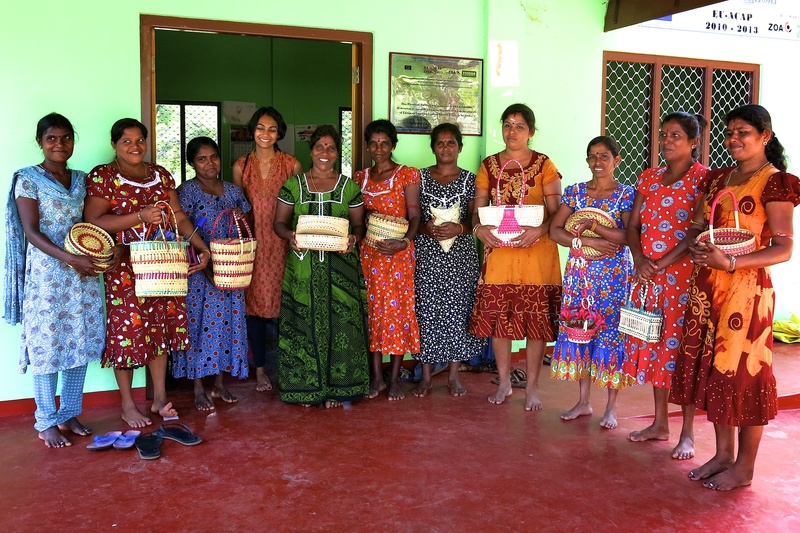 One the projects we set up for Palmera during our time in Sri Lanka was the establishment of two women’s groups to sell products made from the leaves of the palmyra tree (different spelling, same tree). 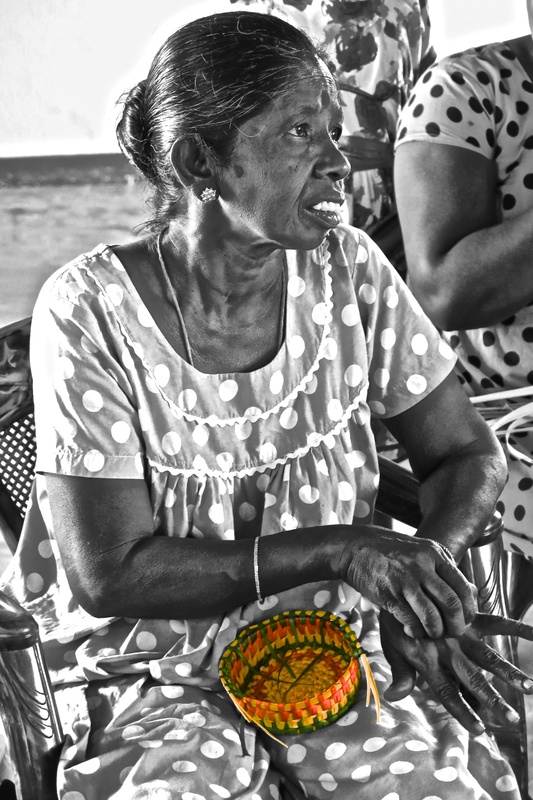 The palmyra tree is commonly found across the North of Sri Lanka and its leaves are dried and used to make everything from baskets, to roofing, to laptop cases. 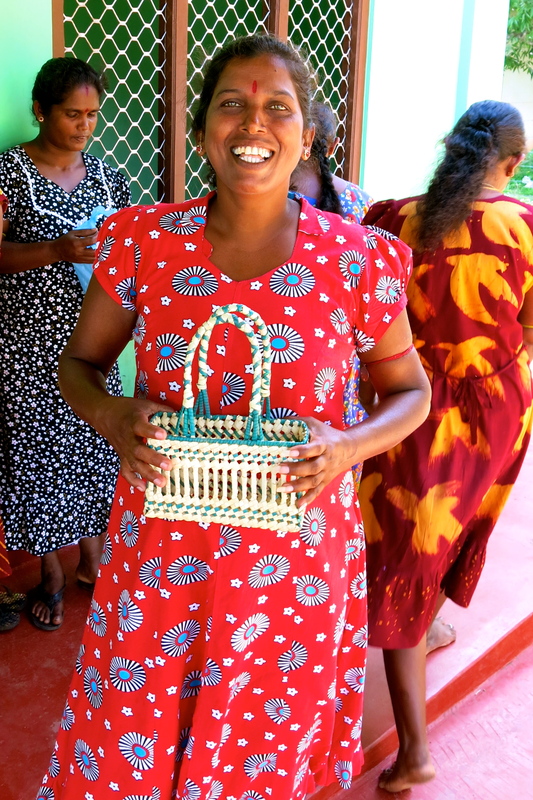 Our project was run by a local organisation called FOSDOO and it provided 35 women with business training and connected them to other businesses and organisations through which they could sell their goods. The women in this project had already been trained on how to make palmyra products, they just didn’t have any materials or customer to sell them to. 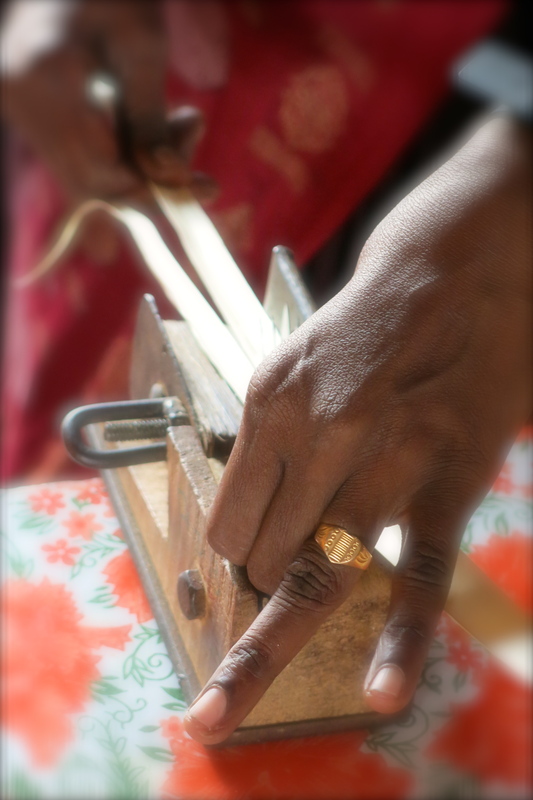 This was a common issue we saw in Sri Lanka, where people had been trained in a skill but could not afford or didn’t know how to turn that into a business which could earn them a regular income. 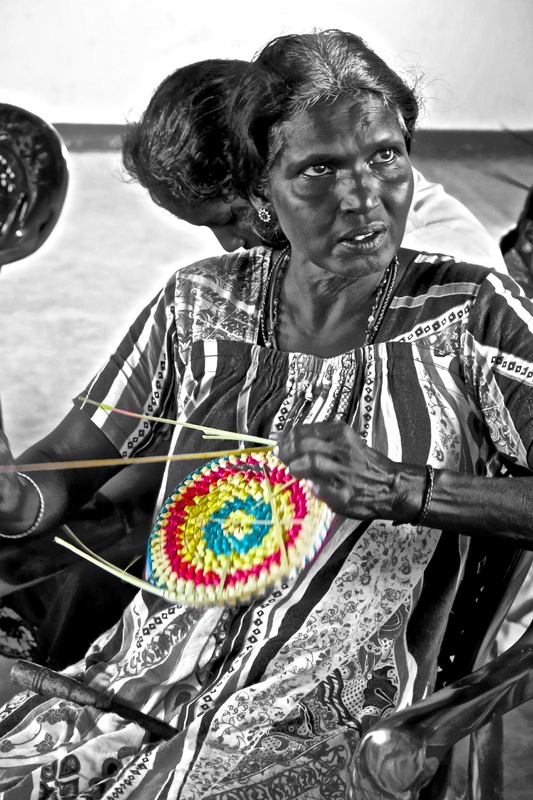 Some of the women in this project earned less than $1.50 per day and most of them undertook labouring and agricultural work in order to make a living. These are hard physical jobs and often required the women to be away from their homes and children. 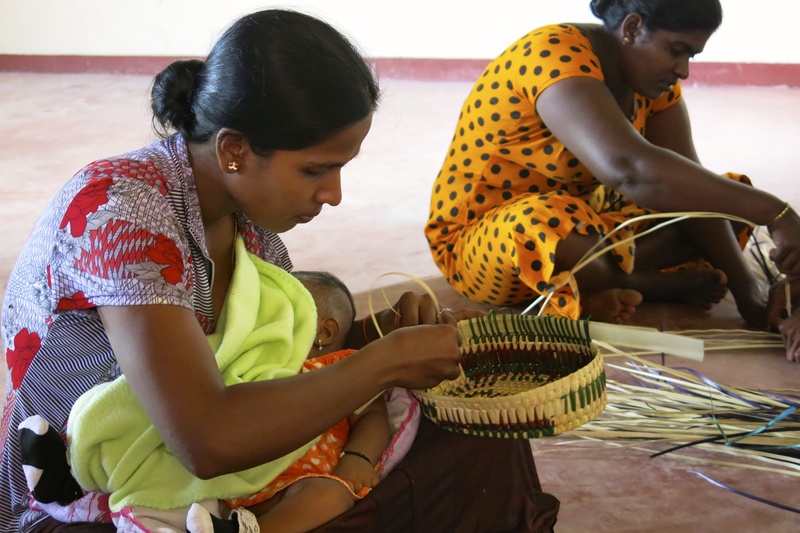 Palmyra production can be done at home or close to home so that the women can generate an income and care for their children to make sure that they are safe. Through this project both women’s groups saw an increase in their income from palmyra production and some of the women were even able to work on it full time as it provided enough income. 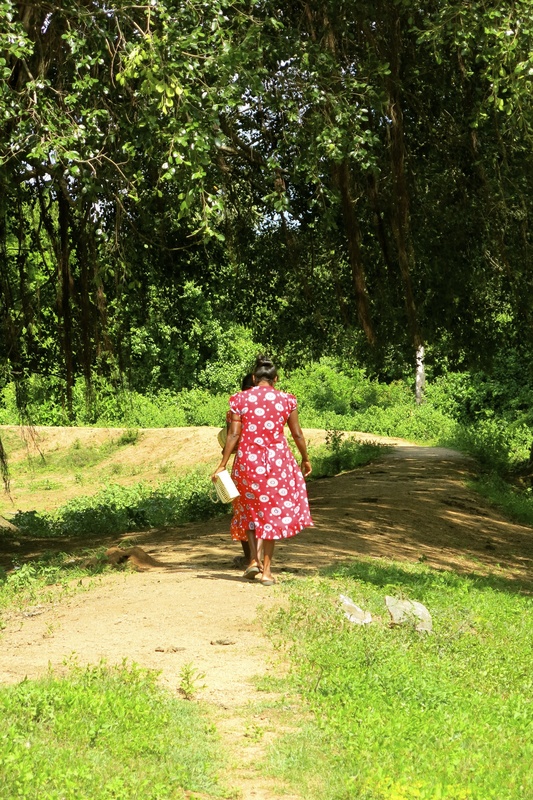 On one of our trips to visit the project a woman called Subashini told us that “this project has transformed my life, it has helped me to gradually come out from darkness. I get an exposure to different views, views of other people and it helps me to broaden my thinking and increase my confidence level.” It shows how a small bit of assistance can make a huge difference in someone’s life. 17 Aug	This entry was published on August 17, 2014 at 1:42 pm. 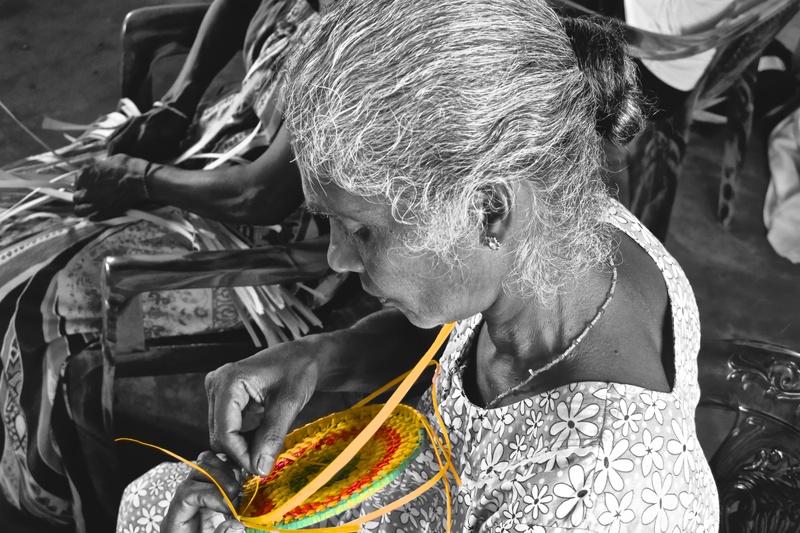 It’s filed under Photography, Travel and tagged basket, ngo, palmera, palmyra, Photography, Sri Lanka, Travel, weaving. Bookmark the permalink. Follow any comments here with the RSS feed for this post. There are really two local markets for these types of groups. There is the local community market which is is pretty saturated. 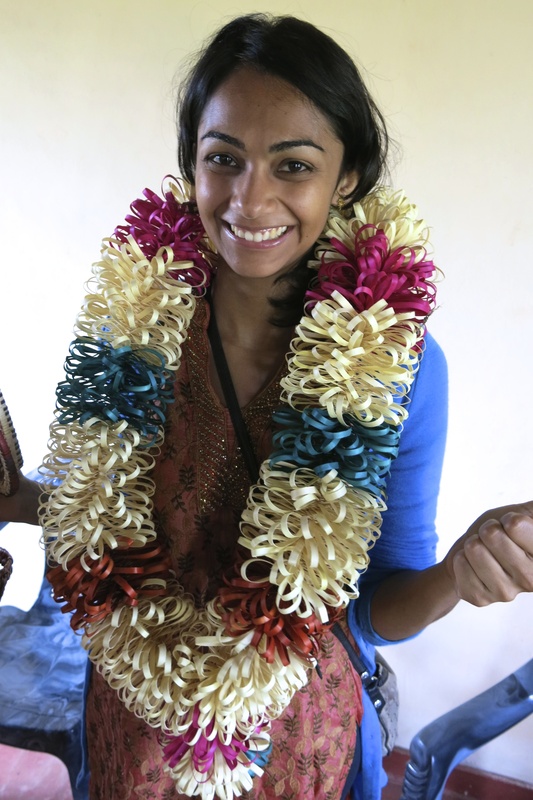 There is also the local domestic market or national market that focuses on other parts of Sri Lanka which there is still an opportunity if you you can make the right products. The groups we funded mainly provide to the local community market, but we have also set them up with a few buyers in Australia. As the local community market is pretty saturated we encouraged them to expand their network and look at hotels and tourist areas and to diversify their product range to try and tap into these markets. The online model definitely makes it easier to engage with the west but there are still the traditional barriers regarding timeliness, quality, customer support, and logistics that need to be built up to properly supply western markets rather than just engage with them. This provides an opening for savy middlemen who are computer literate and confident in English to act as the bridge for these small groups to supply to overseas markets. 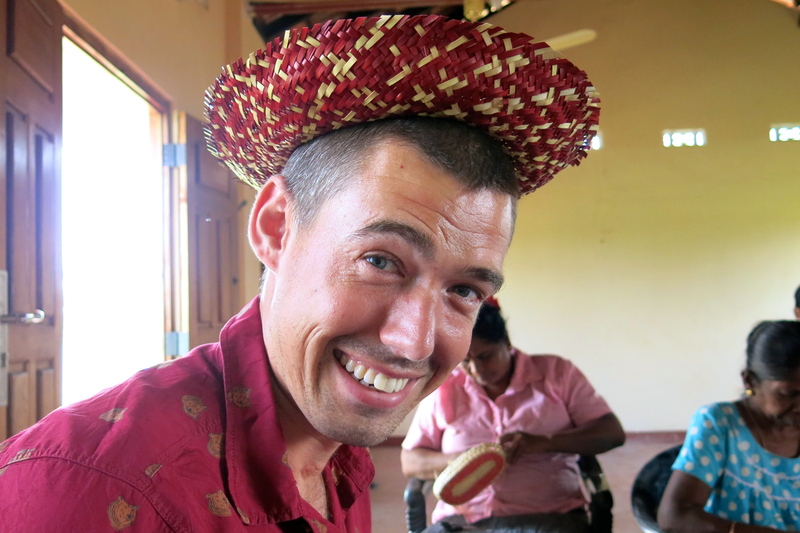 Our main contact for Australian buyers is through the NGO who ran the project who essentially plays the middleman role. Most of these local craft businesses are not large enough to warrant a complex management structure and that’s where the middleman can play a role in performing these functions whilst the groups do what they do well, produce. In addition to putting a corporate structure around it as soon as you get to any sort of scale, regulation and government involvement will become an issue which impacts on cost. There are also issues around exporting quite a low value product where the cost of transport is disproprtionately greater than the cost of the item. All of these factors lend themselves to a pretty lean managment structure. 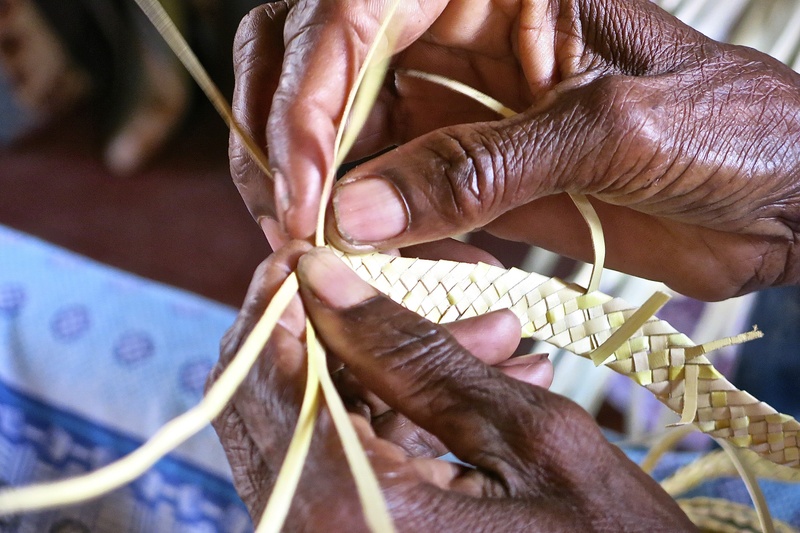 Over time and if there is a strong market for their products the middleman function could be performed in house by the women who create the products, however, this would require skills training for whomever would undertake the role.